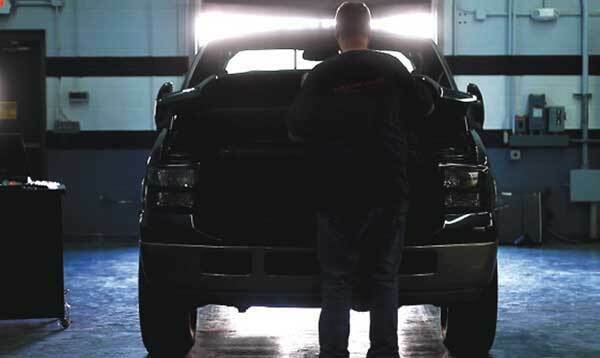 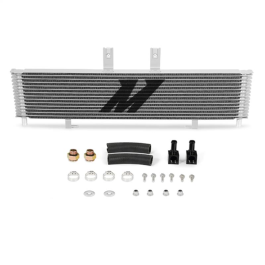 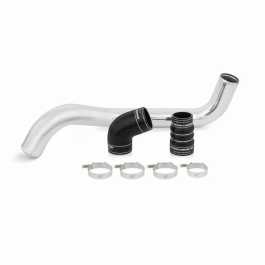 Mishimoto is expanding thier line of Duramax performance parts to include a performance intercooler for the 2006-2010 Chevrolet/GMC 6.6L Duramax. 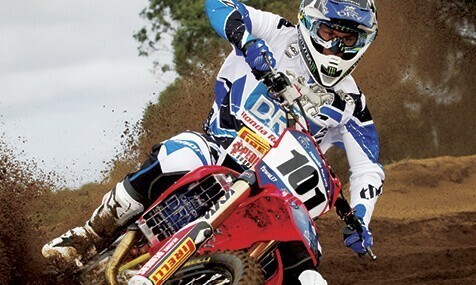 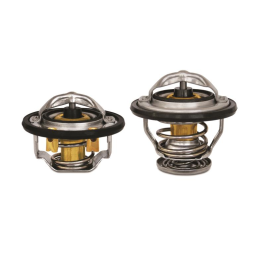 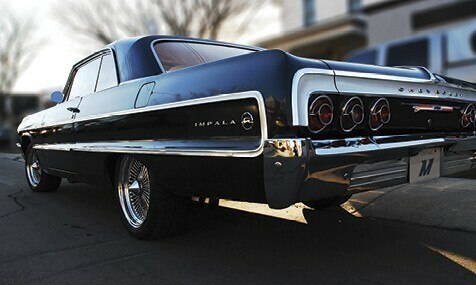 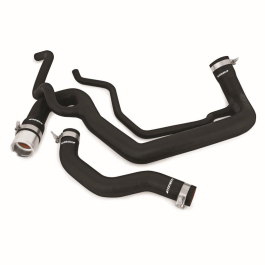 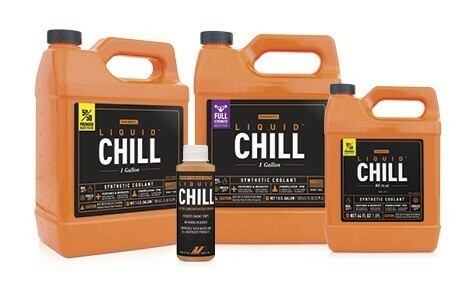 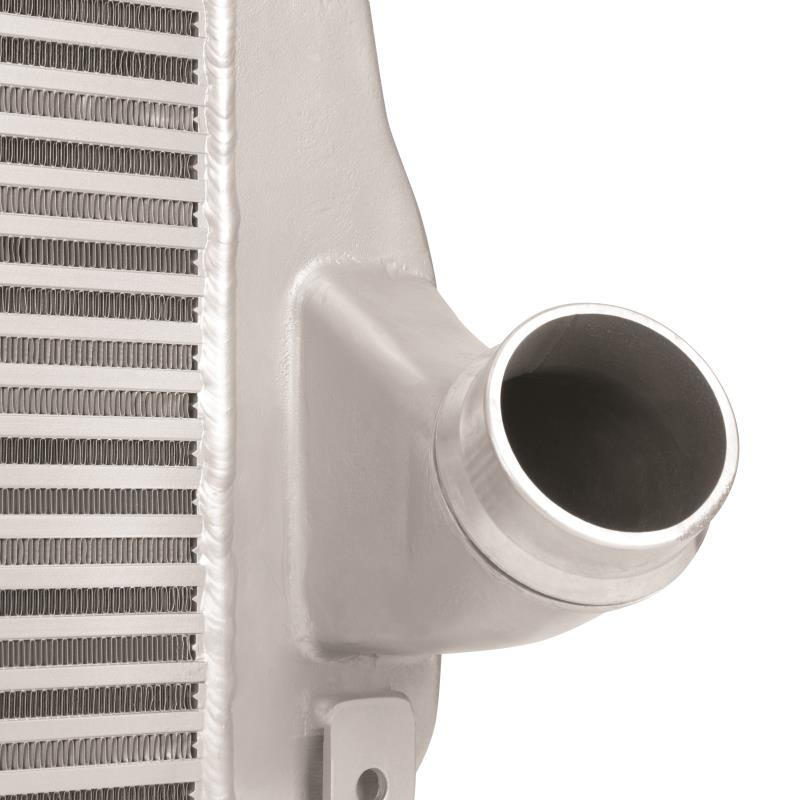 High intake and exhaust gas temperatures can reduce performance and potentially cause engine damage. 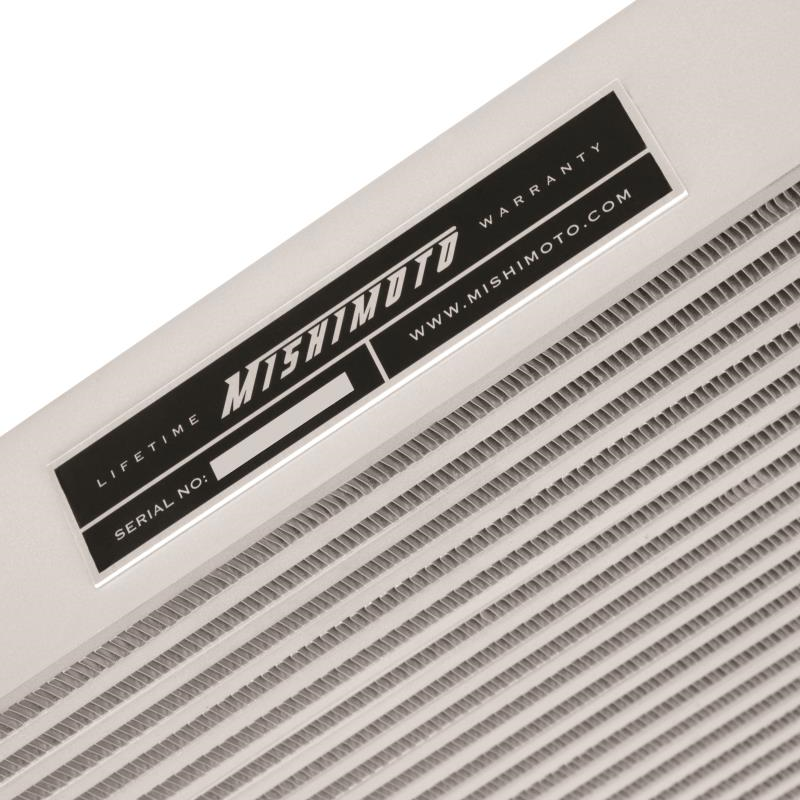 Protect your investment by upgrading to the Mishimoto 6.6L Duramax intercooler. 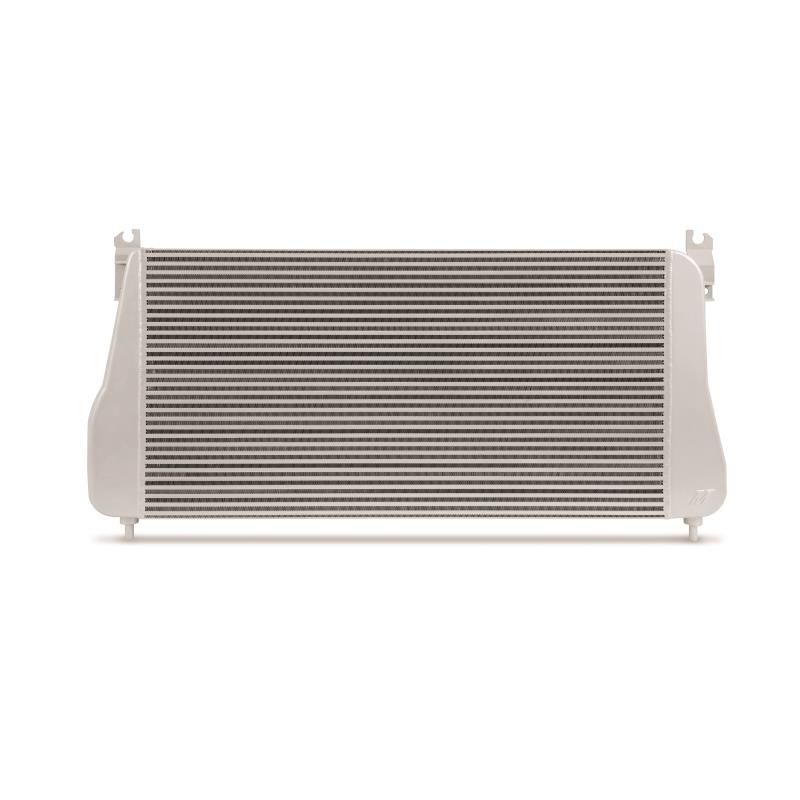 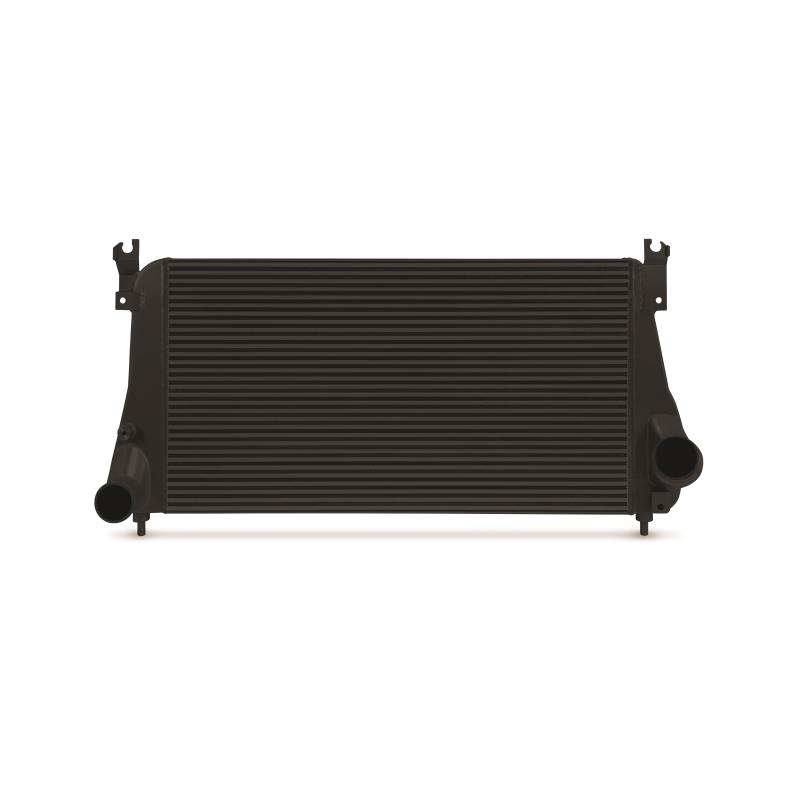 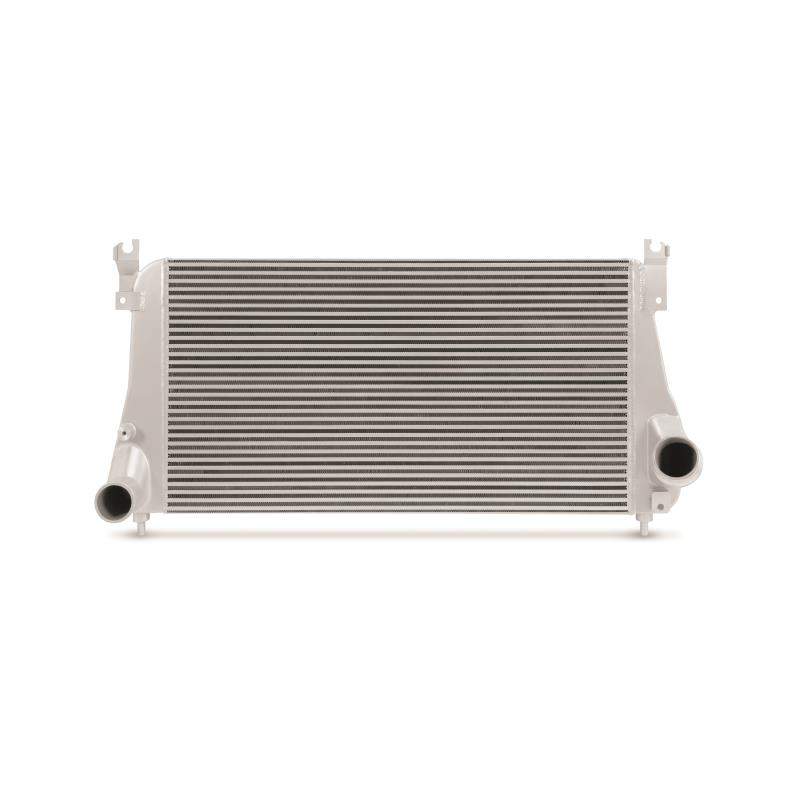 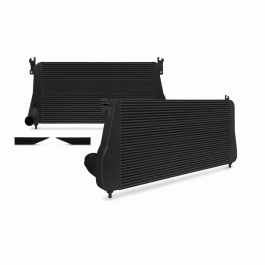 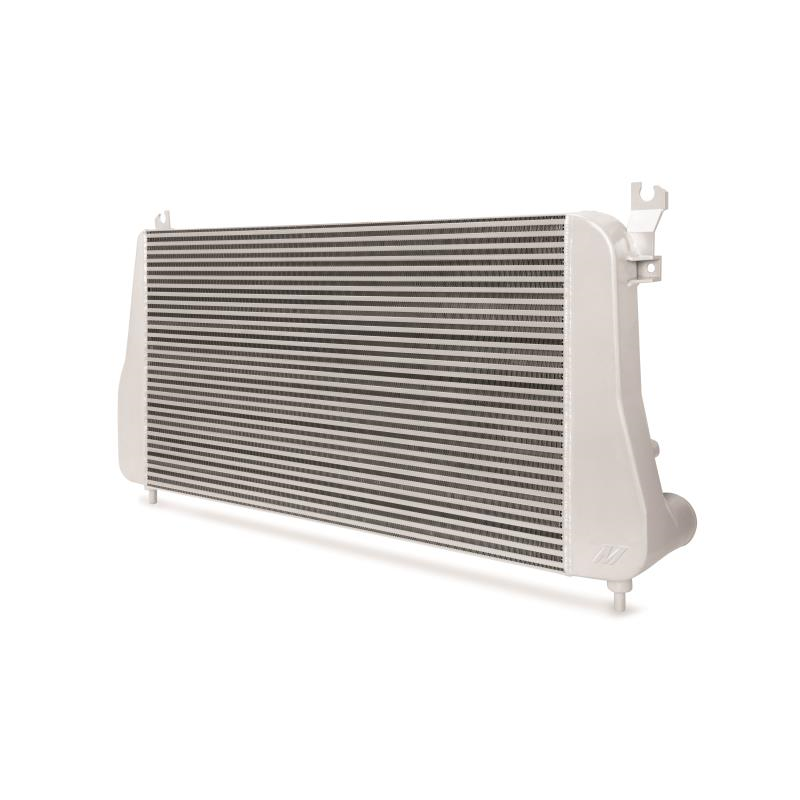 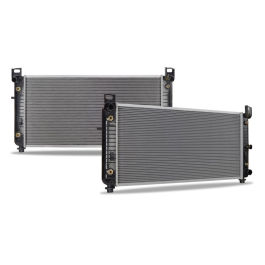 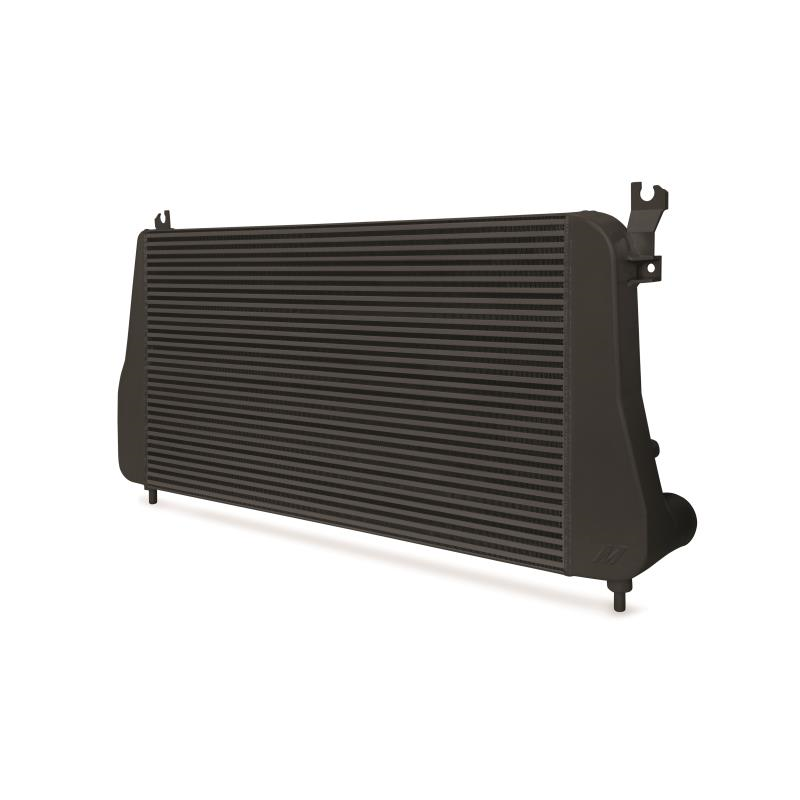 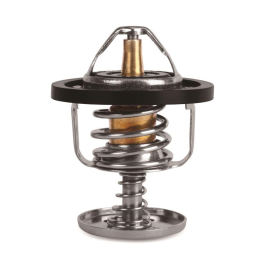 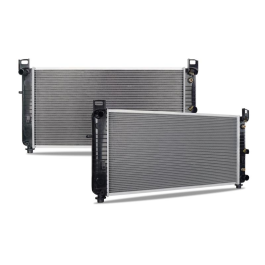 This intercooler is precision engineered with durable cast aluminium end tanks and an efficient bar-and-plate core, all designed for improved airflow, lower intake temperatures, and improved EGTs. 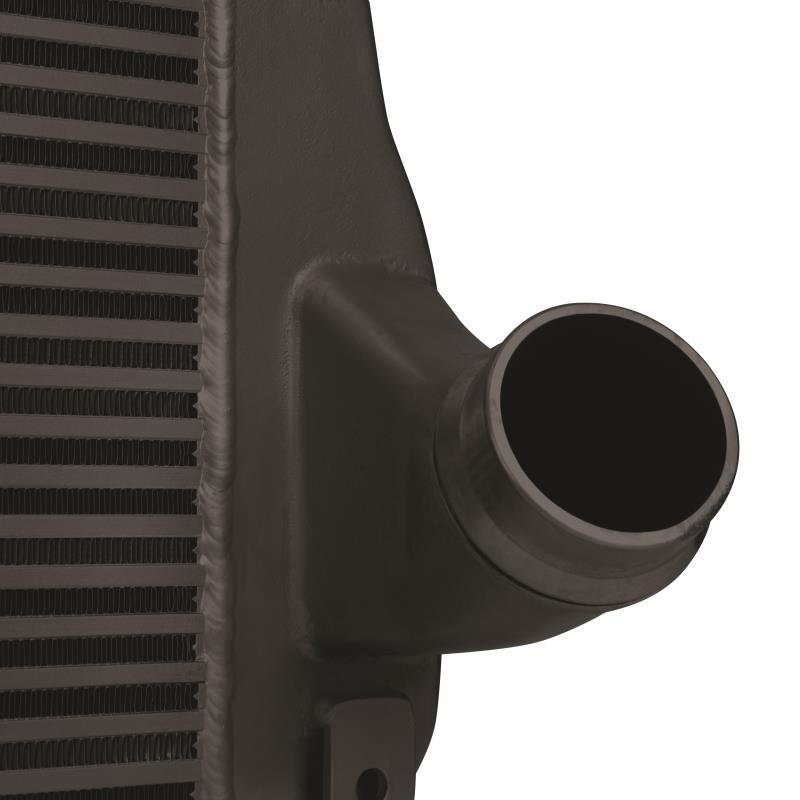 The Mishimoto Duramax intercooler will support substantial boost pressure in your stock or highly modified truck. 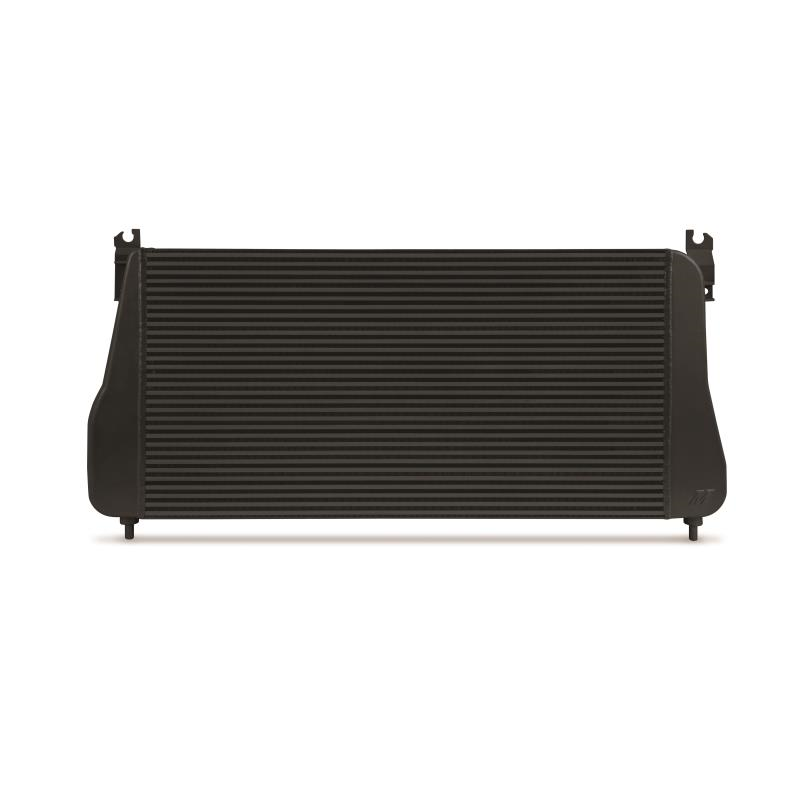 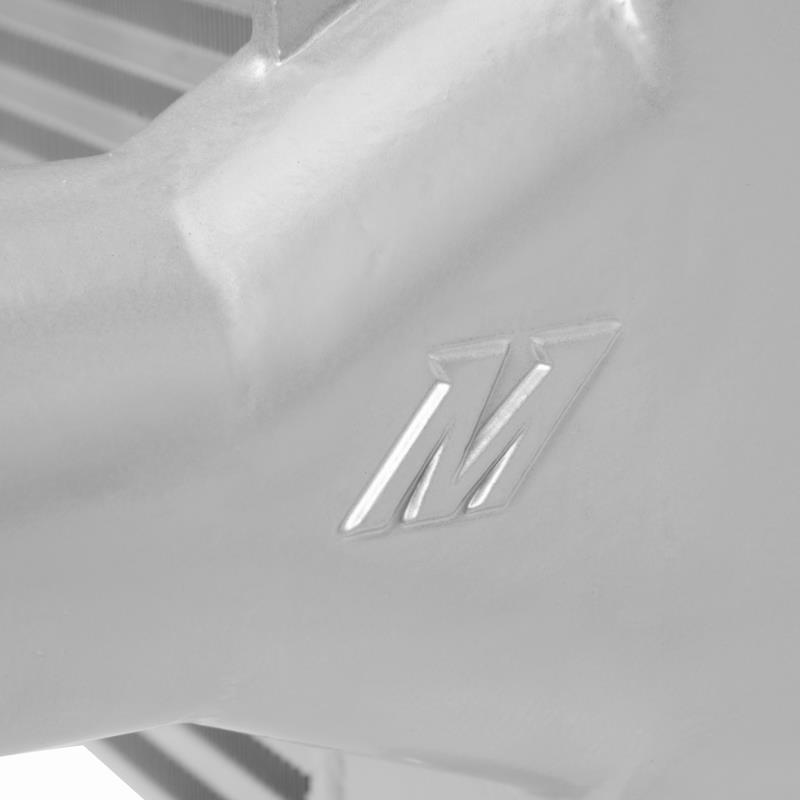 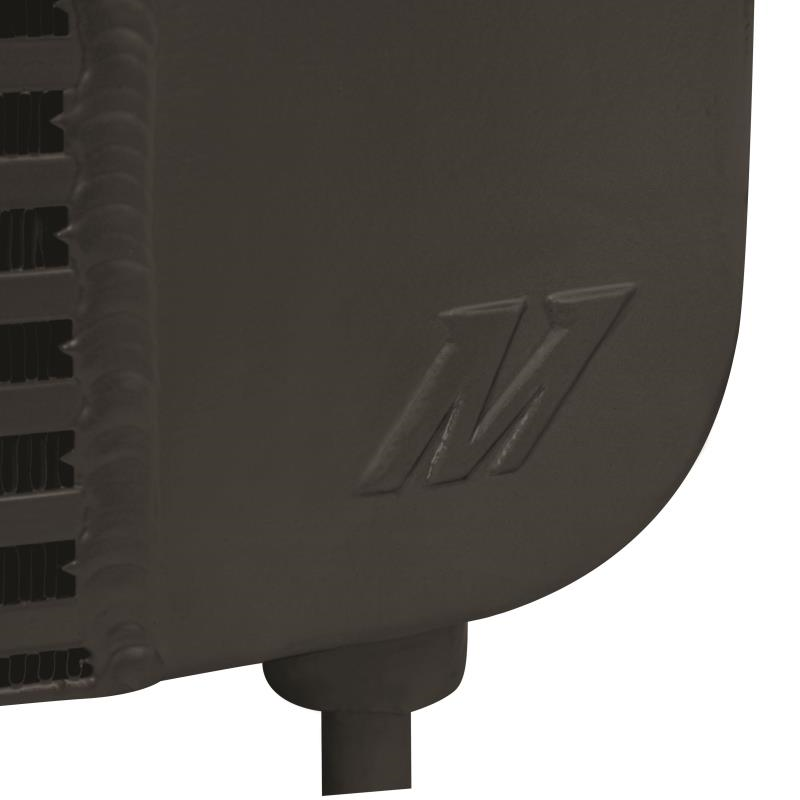 The Mishimoto Duramax intercooler features a larger core volume and surface area compared to the factory cooler. 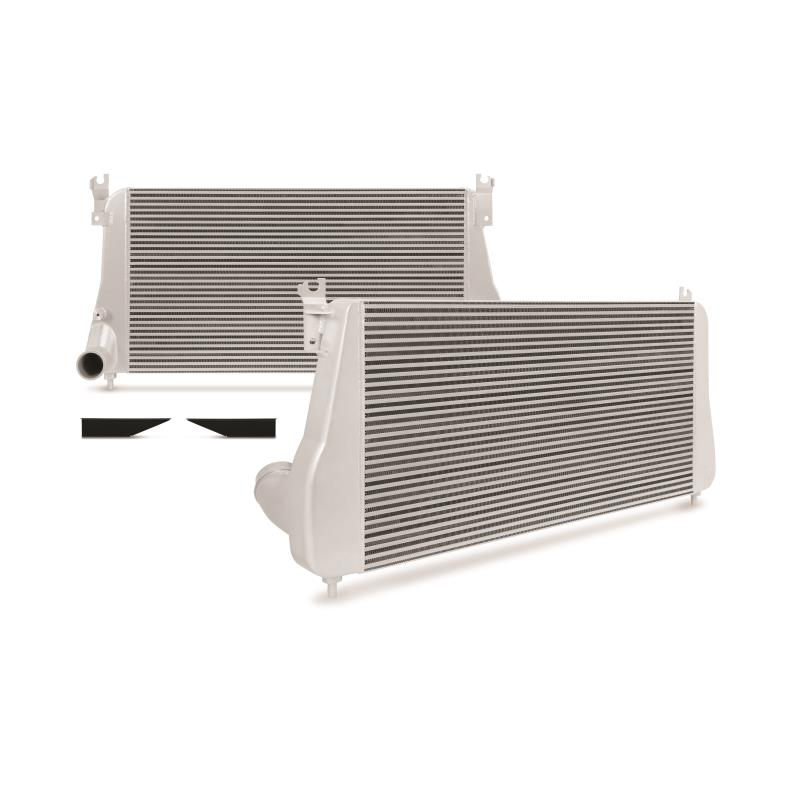 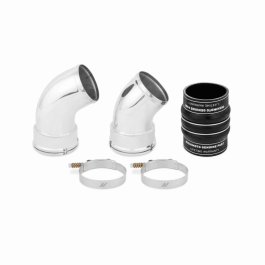 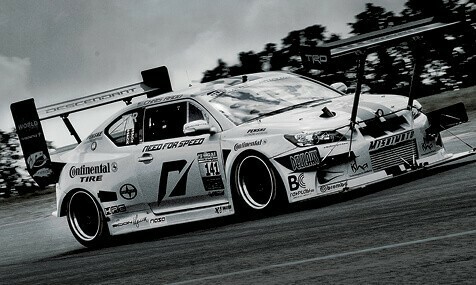 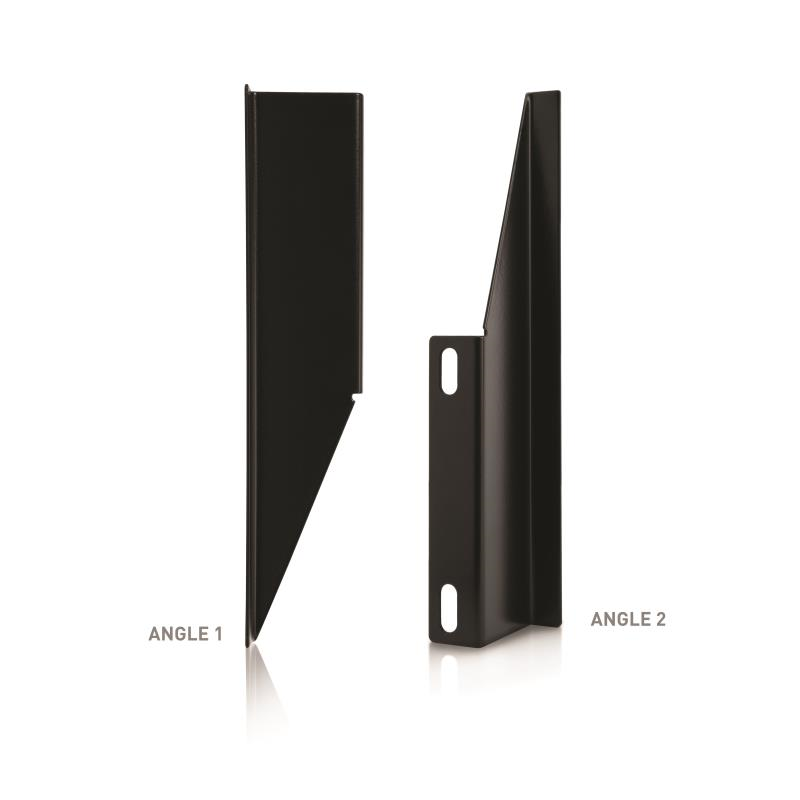 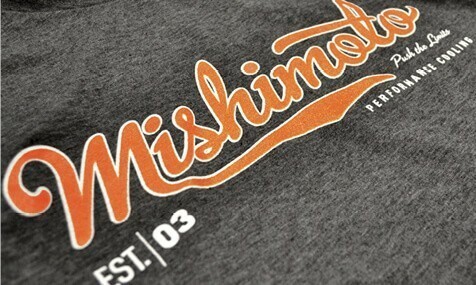 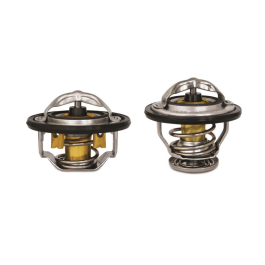 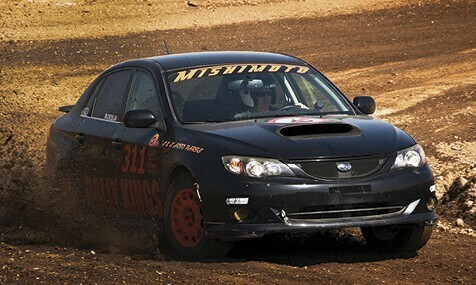 Two lower AC condenser brackets are included for use with the Mishimoto intercooler, allowing for a clean installation. 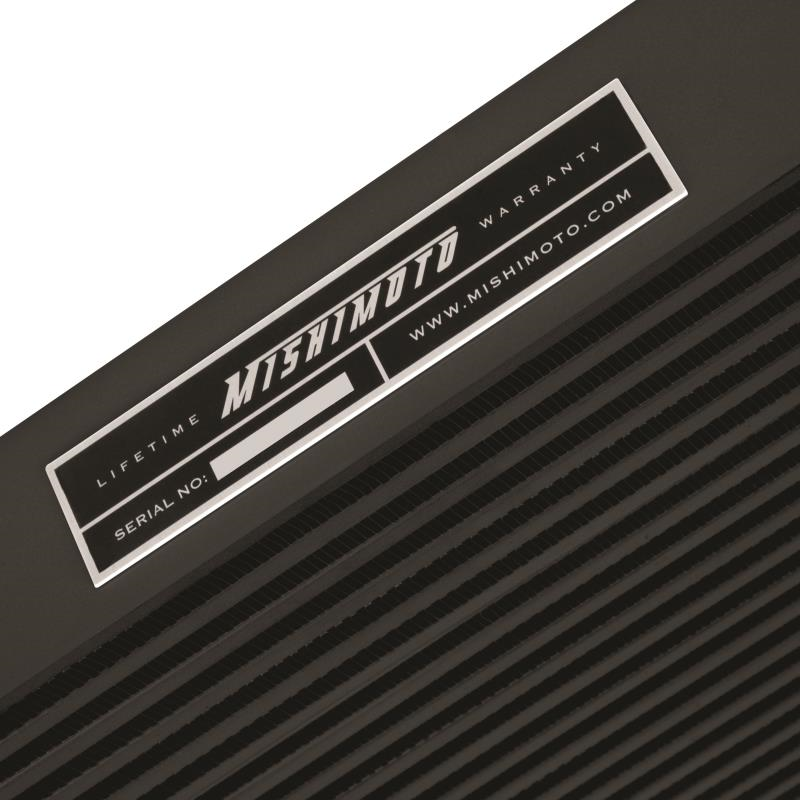 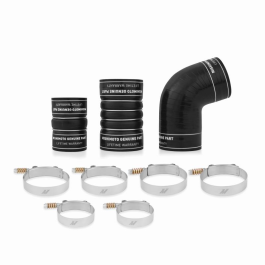 The Mishimoto 6.6L Duramax intercooler is offered in black or silver, and like all of our Duramax performance parts, comes with the Mishimoto Lifetime Warranty.